“They’re one of the best teams in the country, if not the best.” This statement came out of Missouri basketball coach Frank Haith’s mouth in a press conference after his team had just taken down the fifth ranked Florida Gators. As the Tigers prepared for their game on Super Tuesday, they knew they had a tough battle ahead of them. Many believed that Florida was going to be too big of an obstacle, especially for a Missouri team that has lost to teams like LSU and Arkansas. Yet the players and coaches knew that something was going to go their way on the chilly Tuesday night at Mizzou Arena. For many, it was simply impossible for Missouri to beat Florida, and those people had reason to believe that it couldn’t happen. After an obliterating and embarrassing 83-52 loss in Gainesville earlier this season, it was only logical that Missouri wasn’t going to make this a game. 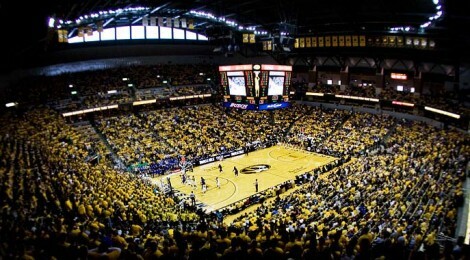 However, there was one thing the Tigers had going for them; they were playing at Mizzou Arena. Any team that steps foot on the floor at Mizzou Arena, no matter how good they are, better be ready for a dog fight, and Florida was not. So what is so special about the Tigers’ home floor? Well, over the last 86 games at the arena, the Tigers are an impressive 82-4. They also currently hold a 16 game winning streak at home, which has overlapped from last season. 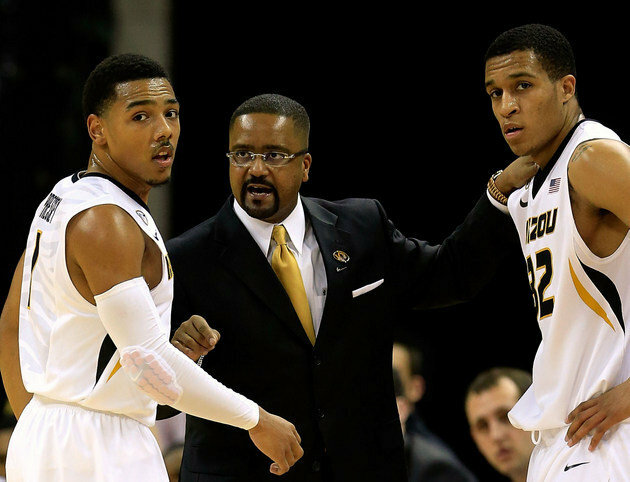 Current head coach Frank Haith has been a very successful coach at Mizzou posing a 30-1 career record in the building. But what is it that makes this place so special? “Deep down inside, it took everyone to win this game,” said junior point guard Phil Pressey about the win against Florida. The thing is, he meant everybody. Yes, the players and the coaching staff, but the fans were the ones keeping the game alive. The fans who helped Mizzou keep momentum when attempting to cut two different 13 point deficits, one in each half. The fans are the most special part of the Tigers success at home. So what is there to conclude from this article? Well I can tell you one thing. There is magic at Mizzou arena. Yes, the Tigers have had a poor record on the road, and have played very inconsistently. However, when they come home, there will always be a challenge. So I say to any team that ever tries to step on the court at Mizzou Arena, watch out. This entry was posted in Basketball, Basketball, Home, Midwest, National and tagged College Hoops, Florida Gators, Mizzou Basketball, NCAA, Phil Pressey.